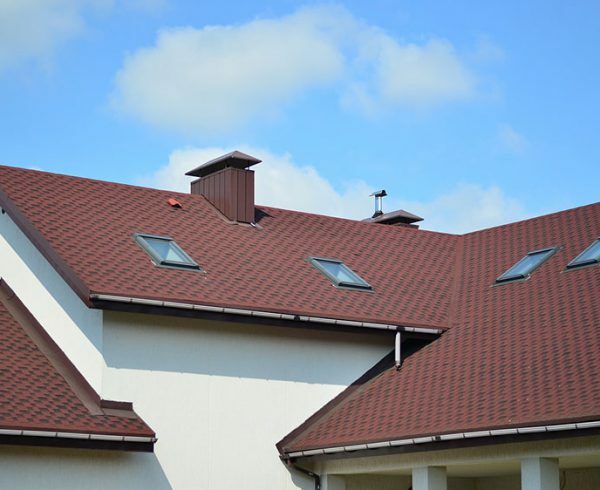 Your roof is your home’s first line of defense against the unpredictable forces of nature; baking sun, driving rain and powerful wind are all common issues in the South. Over time, this adverse weather can wear on the roof of your home, and it’s best not to wait for noticeable signs of damage (such as stains or leaks) before taking action. 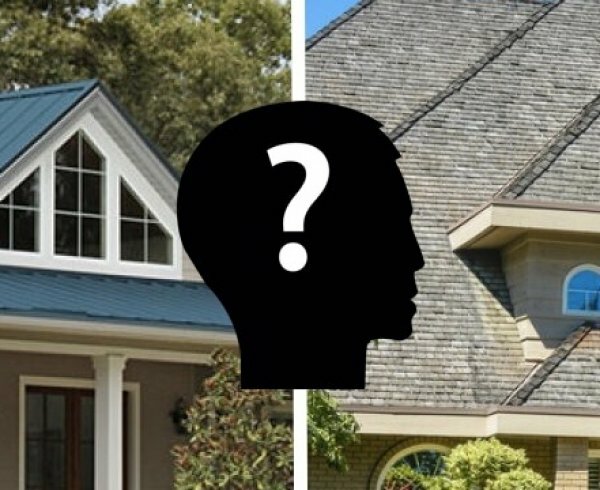 Here are four common roofing issues homeowners ask about. ARE GUTTERS A GOOD IDEA FOR MY HOME? Gutters are important for protecting your home against adverse water splashing and backup from heavy rain that can stain and damage wood siding or trim. 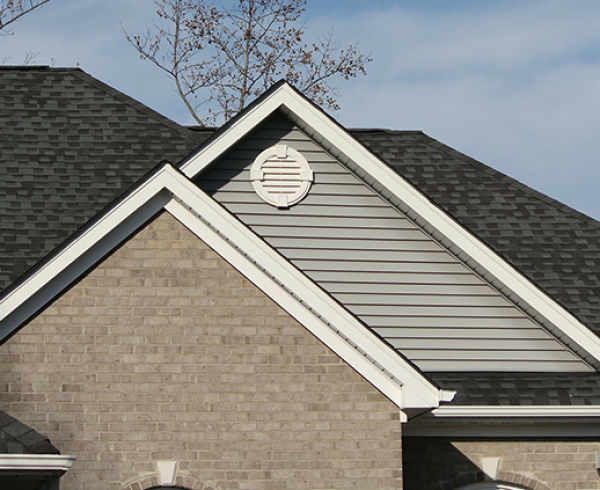 But they’re not just for the sides of your home—it’s also important to have them installed on any second floor or other elevated roof sections that drain onto other areas of your roof. This concentrated flow of water can erode the mineral surface from the shingles prematurely and expose the asphalt and fiberglass base to direct sunlight, causing the shingles to become thin and brittle. Wherever you have gutters installed, it’s important to make sure they’re mounted properly, and don’t direct water underneath the shingles. 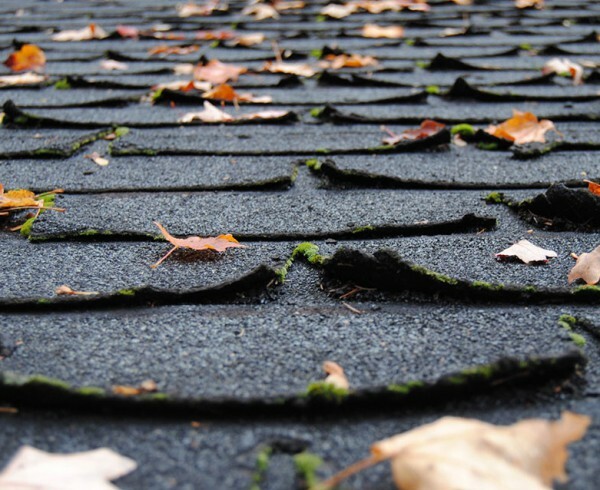 Water that is allowed to collect underneath shingles can cause rot, leaks and other problems. CAN I USE A DIVERTER TO KEEP THE WATER FROM COMING DOWN OVER MY DOORWAY? A diverter is typically a long piece of flashing installed near the edge of the roof that runs parallel to the shingles and forces water to either side, preventing it from running off in certain areas, such as a doorway. These are usually installed in lieu of gutters, but can be much more problematic. 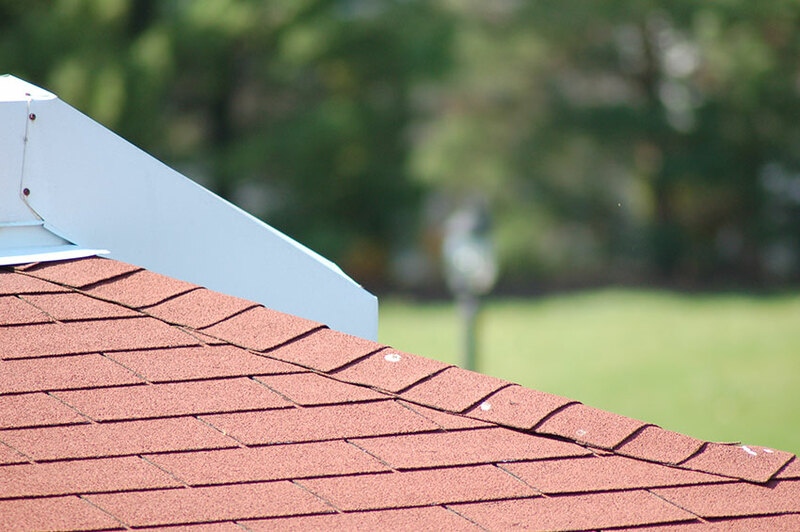 Shingles work when water flows downward over them at a smooth and rapid rate. A diverter creates a dam at the edge of your roof, slowing or preventing the water from running off. If the water is allowed to pool, it can find weak spots in your roof and cause wood rot. MY SHINGLES APPEAR TO BE STAINED. HOW CAN I CLEAN THEM? If you’ve started to see dark blue-green patches and streaks spreading on the shingles on your roof, don’t be alarmed. This is most likely an algae growth, common in hot and humid climates. While the algae won’t damage your roof or shingles, it is unsightly. One way to remove the algae is to mix equal parts bleach and water in a sprayer and lightly spray the shingles. The bleach will kill the algae, but unfortunately it doesn’t prevent the growth from coming back—and any runoff that drains onto your lawn can harm the plant life there. Instead, it’s recommended that you use an algaecide or fungicide approved for use on roofs, such as Roof-a-Cide®. All you need is a light spray of the algaecide to kill the algae and keep your roof free of new growth for a few years. Whatever solution you choose, be sure it’s not pressure washing—though it might get rid of the algae, it’s likely to cause damage to the shingles, too. WHY ARE SOME OF MY SHINGLES SLIDING OUT? Shingles can slide out if they have not been properly installed. To hold properly on the decking, shingles require nailing along a specific nail line, which may have been missed as a result of poor workmanship or training. The problem is aggravated when the shingle is a heavy architectural grade and is on a steep, pitched roof. Repairs can (and should) be done to secure loose shingles as they appear, but replacement is the only way to prevent the problem from continuing. 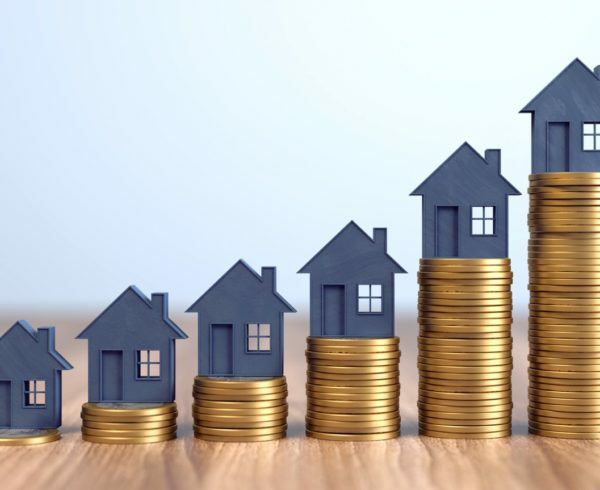 We recommend that you have a qualified roofing professional help you determine the best solutions for your roofing system and look for ways to reduce your future expenses. 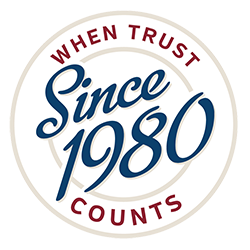 For all your roofing questions and needs, email us at office@tadlockroofing.com, or call us toll-free today at 855-964-7663. With the improvements today in shingles and roofing – it is nice to know that we no longer have to worry like we did in the past years – thanks again for the article!